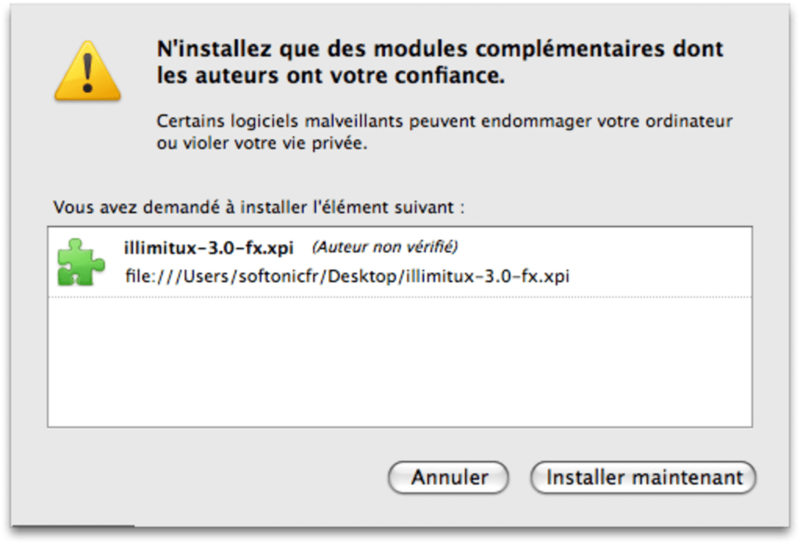 Illimitux is a nice, free Mac program, that is part of the category Internet software with subcategory Ip Utilities. Since the program joined our selection of software and apps in 2011, it has already achieved 27,685 downloads, and last week it had 0 downloads. About the download, Illimitux is a fairly light software that does not require as much storage space than the average program in the category Internet software. It's available for users with the operating system Mac OS X and prior versions, and it is available in many languages like English and Italian. The current version of the software is 4.0 and it has been updated on 8/09/2011.